The Lord Mayor’s Multicultural Business Dinner and Awards celebrate Brisbane as Australia’s New World City that embraces diversity, innovation and economic prosperity. As a fundraising event, it attracts a strong following from Brisbane’s multicultural community and business sector. Hundreds of people attend the event each year to raise funds for the Lord Mayor’s Multicultural Business Scholarship Program and Mentoring Scheme while enjoying the many networking opportunities. Funds raised from the night support the Lord Mayor’s Multicultural Business Scholarship Program and Mentoring Scheme which has supported almost 350 recipients since the program began in 2008. 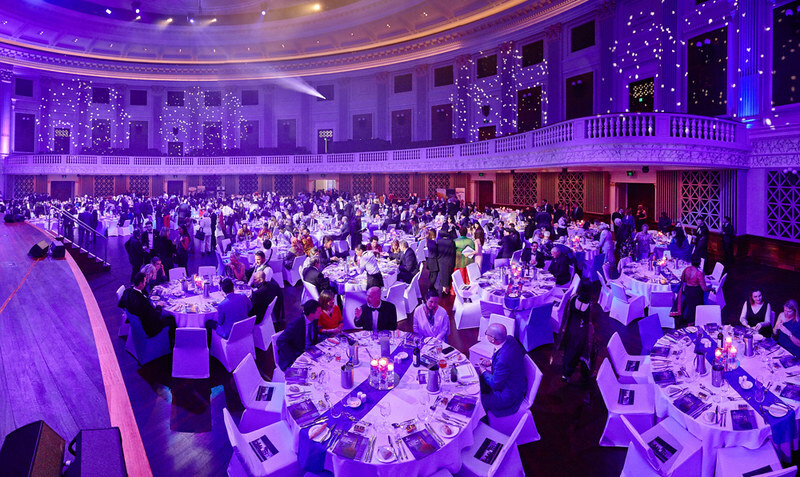 The Lord Mayor’s Multicultural Business Dinner and Awards in 2019 will be held on 4 October at Brisbane City Hall. Tickets will go on sale in June 2019. View our gallery of images in the slideshow below, or alternatively, view them in the 'Lord Mayor's Multicultural Business Dinner and Awards 2018' album in Council's Flickr account. For more information, contact the International Relations and Multicultural Affairs Unit by phone on 07 3403 8888 or via email.